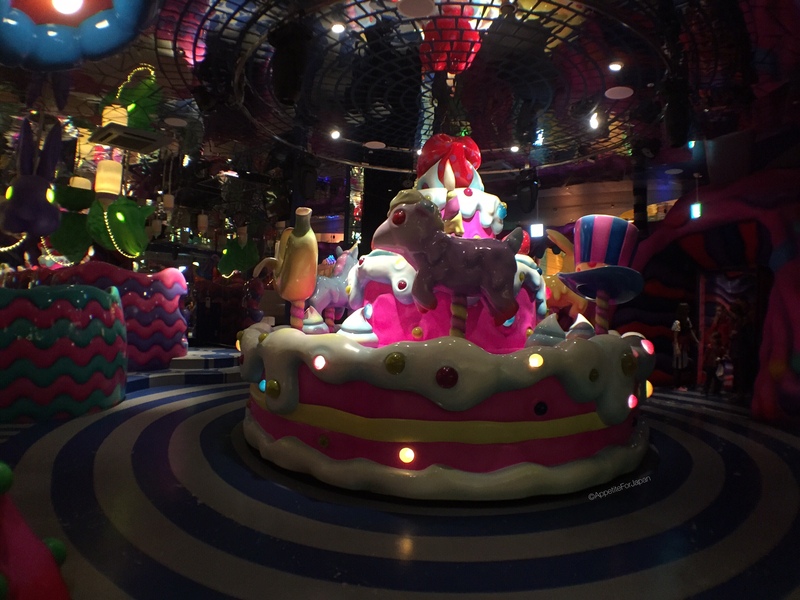 The Kawaii Monster Cafe – かわいいモンスターカフェ – opened in August 2015 as a collaboration between artist Sebastian Masuda and Diamond Dining, the company responsible for several of Tokyo’s best known themed restaurants. No less than a match made in heaven, the Kawaii Monster Cafe is right at home in iconic Harajuku (原宿), the home of kawaii. 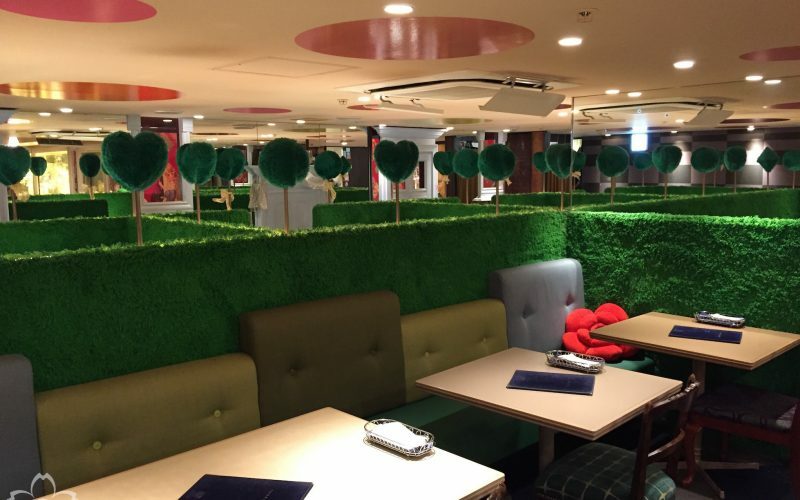 Read on to find out about the crazy, colourful dining experience Tokyo’s most trippy themed cafe has to offer. If you search for the weirdest, wackiest, craziest, strangest, scariest, spookiest or most unique restaurants in Japan, chances are you’ll come across plenty of references to the Vampire Cafe. 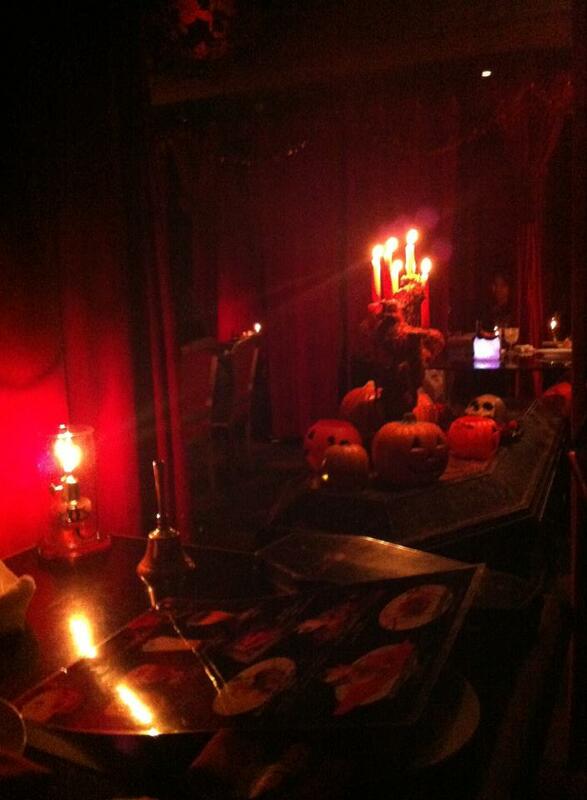 Themed cafes, restaurants and bars are scattered all around Tokyo, with the Vampire Cafe located in the luxury shopping district of Ginza (銀座). 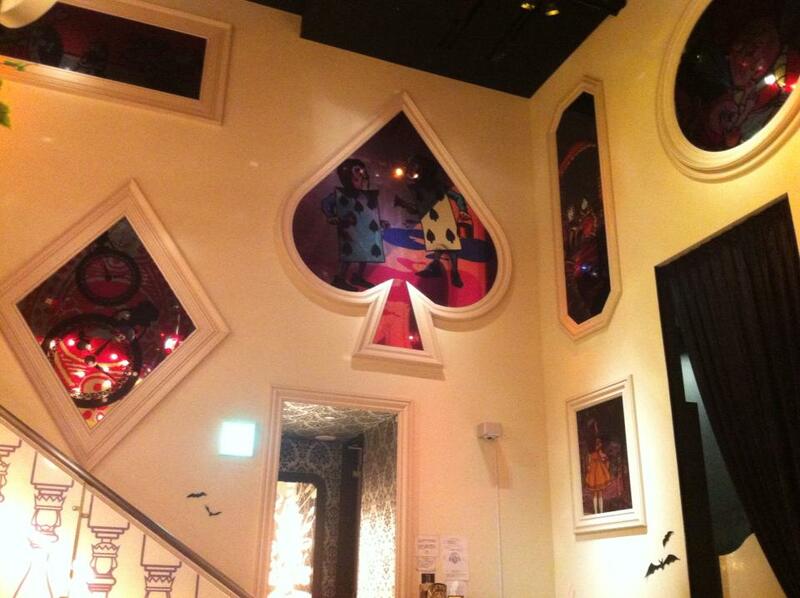 Christon Cafe is a restaurant and clubbing space in Shinjuku, Tokyo. 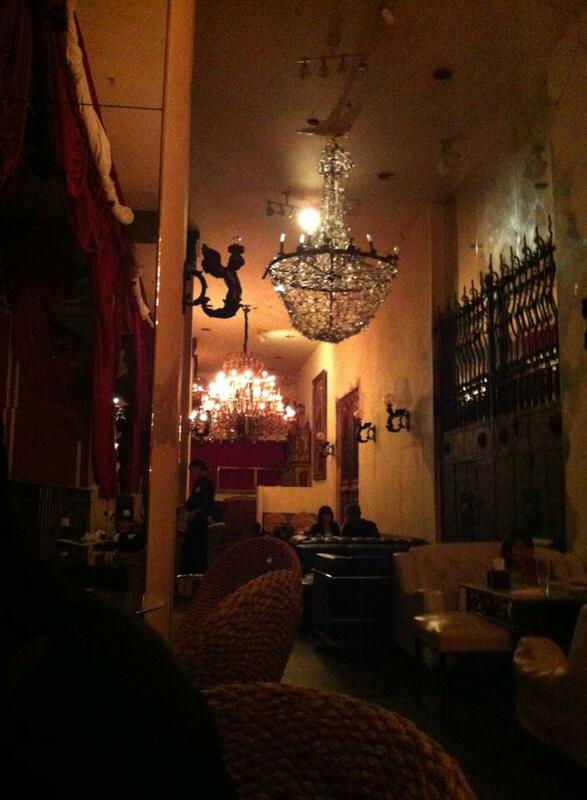 Early in the evening it functions as a restaurant (moreso than a cafe), transforming into a night club later on. Christon Cafe comes up on plenty of lists of weird themed restaurants, so we decided to check it out.